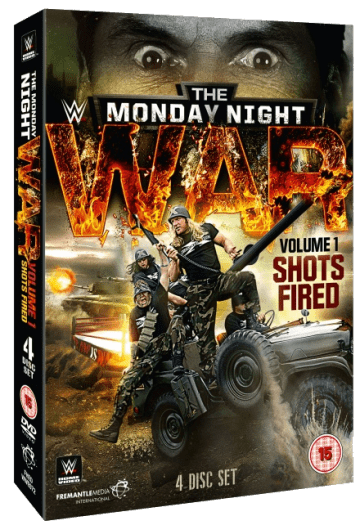 WCW comes to the fore again as WWE releases another anthology. This time, join Henry Higgins as he takes a look at the history of the Great American Bash. With Daniel Bryan injured, WWE needs to do more than just survive, they need something to grab the headlines. It's time to bring back an old favorite. 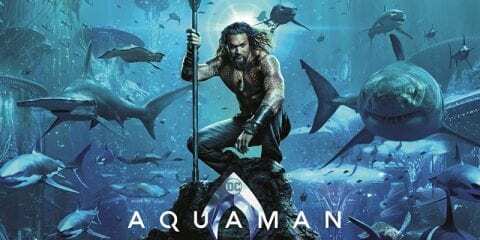 "What about him, what about Raven" is what Henry Higgins III is asking himself as he goes it alone with a look at some of the best groups in wrestling history. 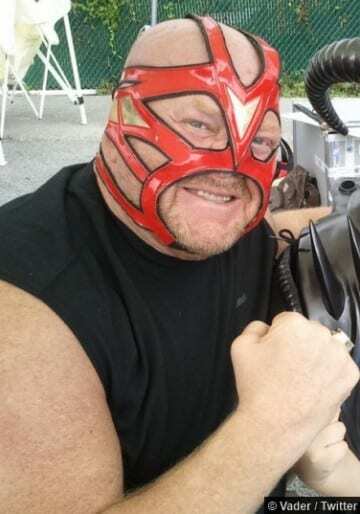 Vader talks about starting out in American Football, working with the likes of Shawn Michaels and The Undertaker, the WWE Hall of Fame and more. 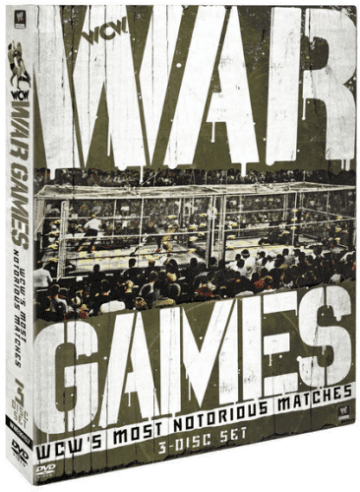 Henry takes a look at the best WCW had to offer in the PPV arena as WWE puts together a collection of great matches from 1987 until the company closed in 2001. Sting Officially Signs a WWE Contract! 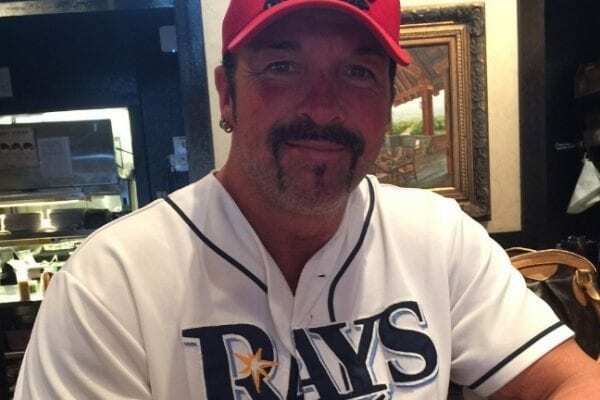 After months of speculation, the 55-year old wrestling icon finally agrees to sign a WWE contract. 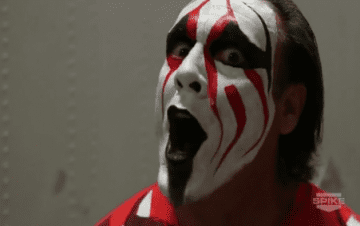 Sting On The Road To WrestleMania? 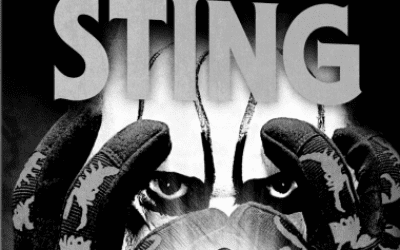 Sean takes a look at the Icon Sting and whether or not the time is finally right for him to join the WWE. The 'Million Dollar Man' talks about working in the territories, signing with WWF, his time in Japan and WCW. 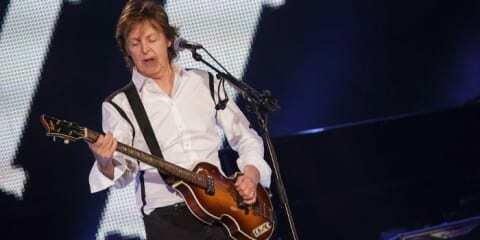 In addition he gives his thoughts on his sons WWE departure and much more. 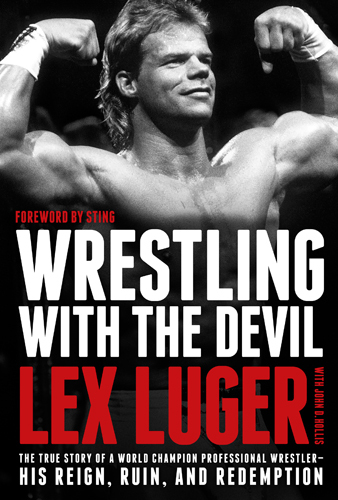 On any list of professional wrestlers who have yet to commit their memoirs to print and have a fascinating story to tell, Lex Luger has to be pretty high up the order. 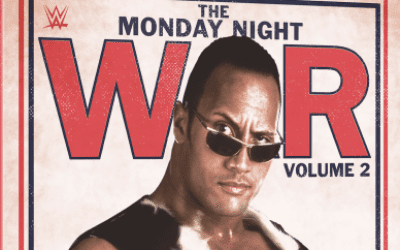 Wrestling 101 talks to Eric about the famous Monday Night Wars, working with his son and those Scott Steiner Twitter rants. Josh catches up with Road Warrior Animal to talk about getting into the business, the current state of tag team wrestling and going up against his brother, plus much more. 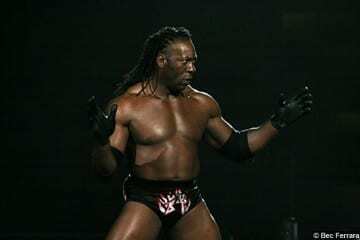 Ten years after purchasing WCW, WWE opens a WWE.com sub-site commemorating WCW! 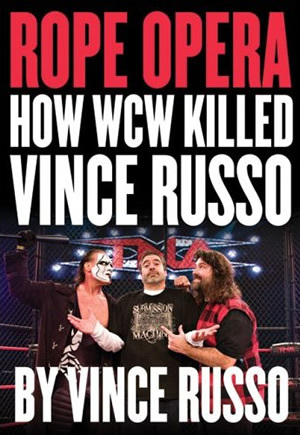 When you hear the name Vince Russo, what do you think?